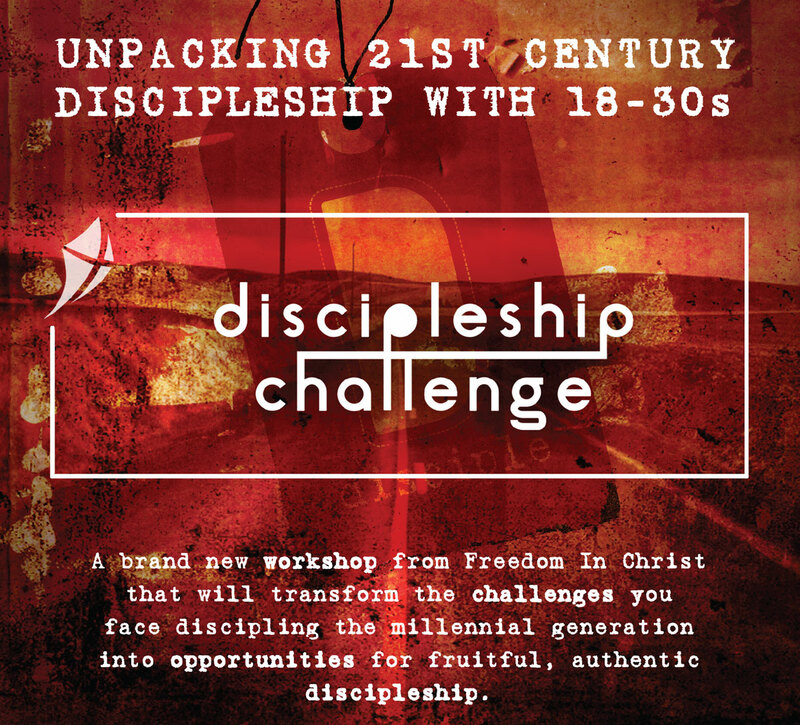 An interactive workshop for those wanting to explore what discipleship means for 18-35 year olds in today's culture. Young adults are often called the "missing generation" in our churches. 65% of them are completely unchurched and a quarter of them believe that Jesus is a fictional character. The problem has got so bad that 96% of Church leaders say that reaching them and discipling them is one of their top level priorities for ministry and mission, yet only 11% believe they have the understanding resources to do it. This event aims to change that.This generation isn't lost without hope, they are searching and they are hungry for authentic spirituality and go all out for God when they see Him as He really is - this is a discipleship issue which can be overcome! First we will help you understand the huge change in culture that has taken place and outline the trends that explain why young adults are rejecting the church. We will unpack the way that this generation communicates and receives information and explain how to adjust in order to communicate effectively and relevantly. We will then look at Freedom in Christ's discipleship strategy and tools for reaching and discipling this generation and how you can help them step into their true identity as active disciples of Jesus. Click here for more information about the content. View or download our publicity leaflet here - feel free to print it out and it share with others. Registration and coffee from 9.30am, event starts at 10am. Please make provision for your own lunch. For a printer-friendly version of this page click here.